Un muchacho sufre horribles acontecimientos: Hay sangre, miedo, un quiebre sentimental y un leve olor a maleficio, sin embargo, la respuesta a los misterios deberá ser esclarecida entre las reprimendas de su particular abuela. Un hombre sufre un accidente con su coche en una desolada carretera, sin embargo, un par de sucesos terminan por desentrañar su misteriosa realidad. 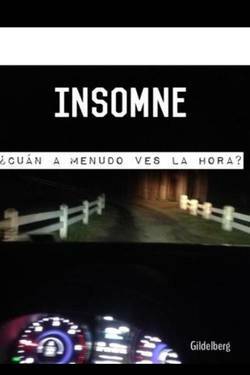 Un agobiado muchacho decide dar un paseo en auto para sobreponerse a los embates del insomnio. Un reloj, un búho, un locutor radial y un perro te harán cuestionar su salud mental. Little Dreams liked the chapter 'A un sendero de llegar ' from 'A un sendero de llegar'. 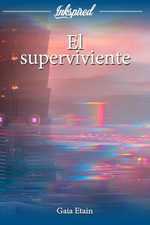 Gilmar Antonio liked the chapter 'Una pesadilla particular' from 'Alzheimer'. Gilmar Antonio published a new chapter 'Alzheimer ' from the story 'Alzheimer'. 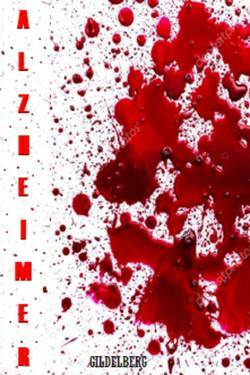 Gilmar Antonio published a new chapter 'Jaque mate ' from the story 'Alzheimer'. Gilmar Antonio published a new chapter 'Tocando fondo' from the story 'Alzheimer'. Fantasma has been marked as completed. Nova Rosales wrote a comment on 'Fantasma' in the chapter 'Fantasma'. 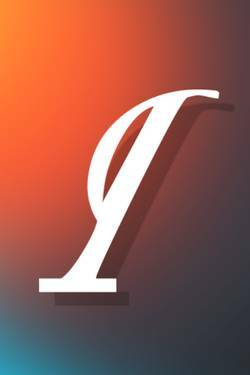 Gilmar Antonio published a new chapter 'Psicosis' from the story 'Alzheimer'. Gilmar Antonio published a new chapter '¿Qué es eso allí en el parabrisas?' from the story 'Alzheimer'. Gilmar Antonio published a new chapter 'Desde el comienzo: Inma.' from the story 'Alzheimer'. Priss Ramone liked the chapter 'Una pesadilla particular' from 'Alzheimer'. Gilmar Antonio published a new chapter 'Una pesadilla particular' from the story 'Alzheimer'. Alzheimer's cover picture was updated. 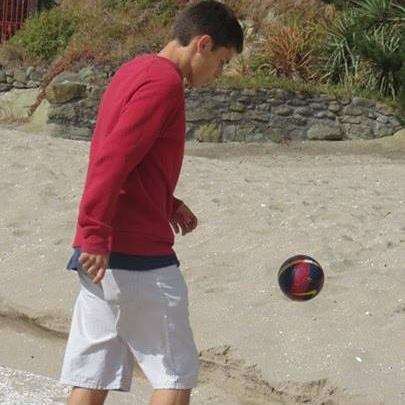 Francisco Martínez wrote a comment on 'Fantasma' in the chapter 'Fantasma'. 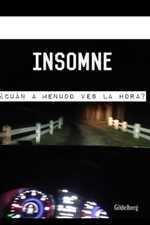 Gilmar Antonio liked the chapter 'Insomne' from 'Insomne'. 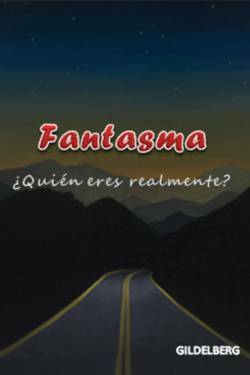 Gilmar Antonio liked the chapter 'Fantasma' from 'Fantasma'. 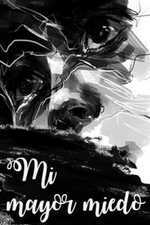 Gilmar Antonio published a new chapter 'Fantasma' from the story 'Fantasma'. Fantasma's cover picture was updated. 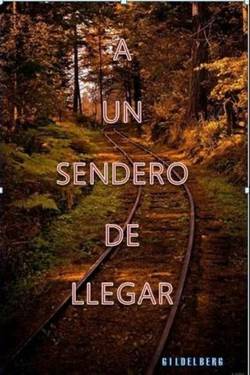 Gilmar Antonio wrote a comment on 'A un sendero de llegar' in the chapter 'A un sendero de llegar '.